(All program here. ) 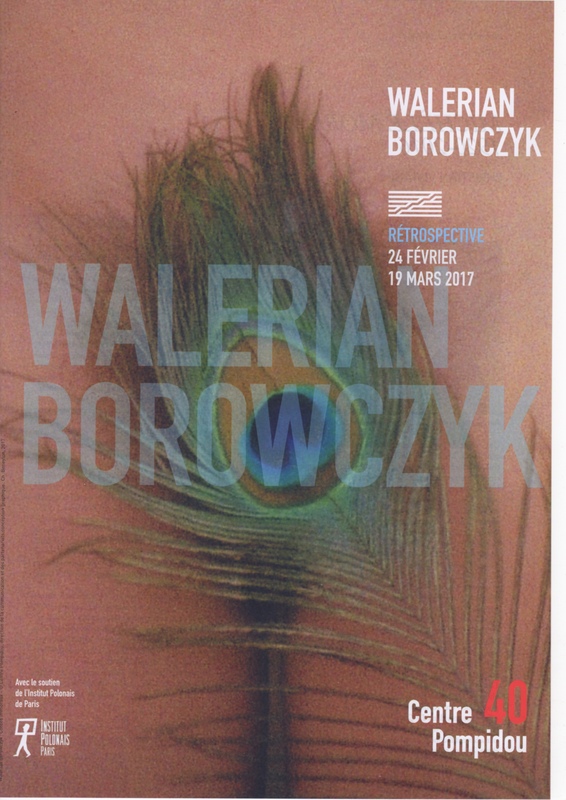 We are very happy to announce the Borowczyk retrospective at the prestigious Centre Pompidou in Paris, from February 24th to March 19th. Program includes 11 full lenght features and 26 short/medium features. Also several events and meetings. Welcome to the opening on Feb. 24th, with the movie “GOTO, ISLAND OF LOVE”. Tickets 6€/4€.